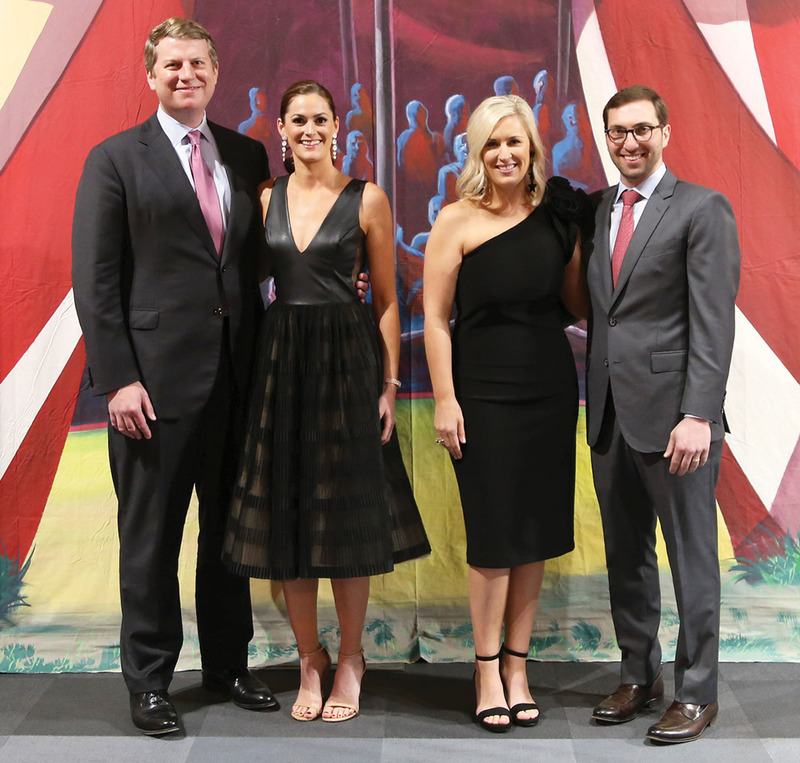 The Parish School’s 26th Under the Big Top gala, at The Ballroom at Bayou Place downtown, raised over $550,000 for the school and financial aid. 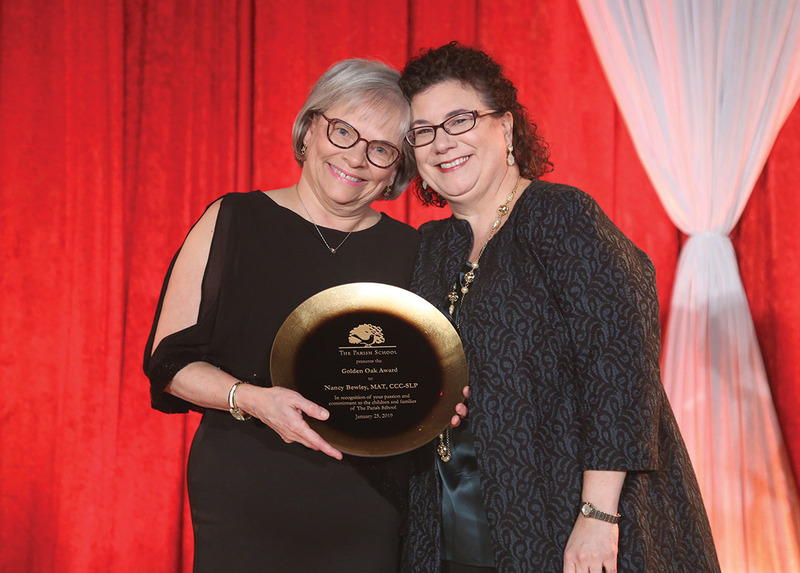 This year’s event honored retiring head of school Nancy Bewley. The circus-themed gala dazzled its 430 guests with dramatic light and sound production, stilt walkers, a unicyclist and other eye-popping acts. Roula Christie of 104.1 KRBE kept the energy high, and an invocation was read by student Lorien Wolter.